Dr Downey is a Seattle Top Plastic Surgeon for 2019! For the 23rd (!) time, Dr. Downey was selected by his physician peers as a Top Doctor in Plastic Surgery, which will be published in the April 2019 issue of Seattle Magazine. The selection methodology is rigorous and cannot be influenced by the nominated physician. 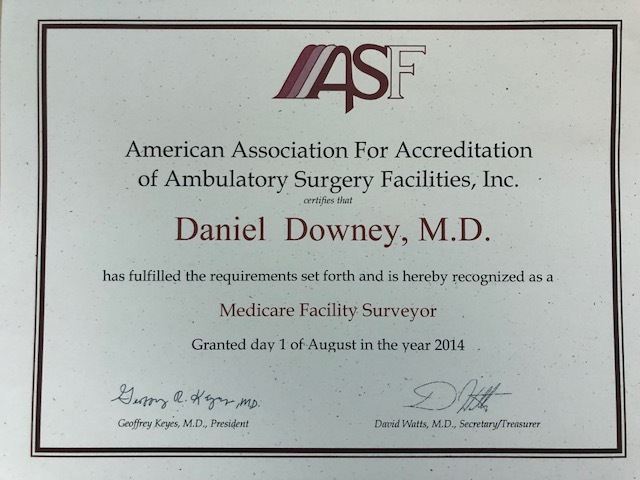 The basic question is: “Which doctor would you select to care for you or your loved ones?” Dr. Downey is happy and honored to be selected again. His goal is to offer unique, personalized plastic surgical care, and to collaborate with his patients and their doctors and families to deliver a coordinated, quality surgical experience. 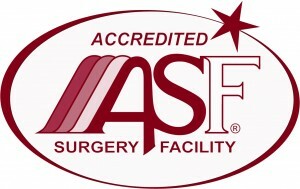 Downey Plastic Surgery was surveyed by a doctor-nurse team today. They were very complimentary about the physical layout, and as importantly, the depth and organization of our written policies and procedures. Thanks to everyone at DPS (in order of appearance): Carol, Kim, and Kristen, who all were prepared and excited for today. The physical surgery center as well as the detailed documents outlining its governing policies were polished to blinding shininess. The only deficiency was that AAAASF, our Medicare-deemed agency who performed the survey, wanted us to post their “Patient Bill of Rights” instead of our Patient Bill of Rights, in the reception area. Even though this was my fifth onsite survey, it never gets less exciting to have expert surveyors (who are fellow clinicians) check out the joint. 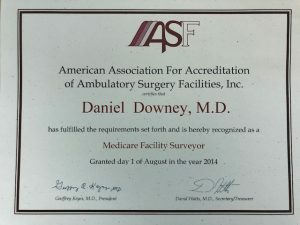 Every three years, AAAASF conducts a white-glove survey of Medicare-certified Ambulatory Surgery Centers (ASC). Our three-year onsite survey is this Fall. We originally were certified in 2006, then had successful recertifying onsite surveys in 2009, 2012, and most recently 2015. Here we are again. Big topic focus for this cycle is Emergency Preparedness. Dr. Downey is a Sustaining Member of the Northwest Healthcare Response Network (NWHRN), which functions as a central coordinating agency in the event of disaster.